As you age, collagen production levels begin to naturally decline. This is important because the collagen in your skin acts like scaffolding, providing a support structure for the overall volume and shape of your face. As a rule of thumb, when collagen levels decrease, wrinkles and hollow spaces increase. 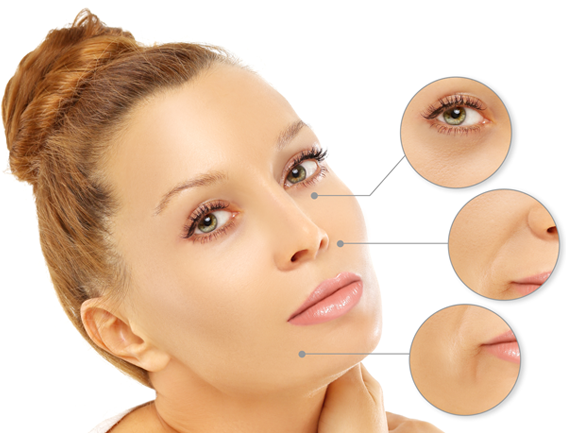 Traditional dermal fillers address wrinkles, lines, and folds by adding in approved plumping components to backfill the spaces left by the lost collagen. Sculptra® (poly-L-lactic acid), is an FDA-approved injectable that goes directly to the source of the loss, boosting your collagen production over time. Sculptra is long-lasting, offering increased collagen production that can last for over two years. Rather than a dramatic overnight difference, Sculptra offers subtitle, steady improvements, resulting in a more youthful, freshened look that you will love. Your friends and family will think you are aging in reverse! No one needs to know, unless you tell them how you conquered time. Sculptra is typically administered as an injection in a series of three treatments that are spaced about 6 weeks a part. 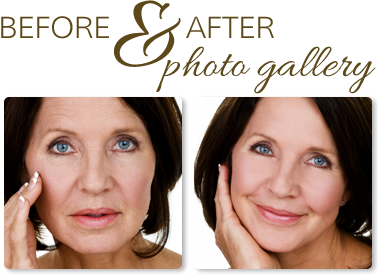 To find out more about the ongoing benefits of Sculptra, or any of our other advanced facial treatments, please call (406) 541-7546 today to schedule a personalized consultation, or contact us online. At Montana Center for Facial Plastic Surgery, we are changing lives for the better, one face at a time.